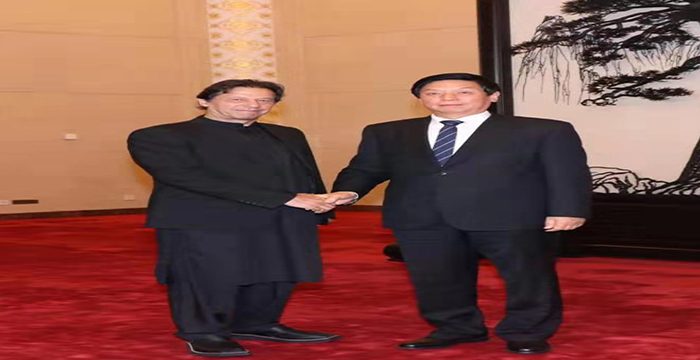 China-Pakistan Economic Corridor marks a new phase in the relationship of two countries by placing economic cooperation and connectivity at the center of bilateral agenda. It is an economic partnership to transform Pakistan into a geo-economic hub. It was formally launched by the two countries in 2013. CPEC aims at greater connectivity and trade linkages between Pakistan and China through a 2700 km stretch of network comprising roads, rail, fiber optic, energy pipelines, industrial clusters and Special Economic Zones (SEZs). 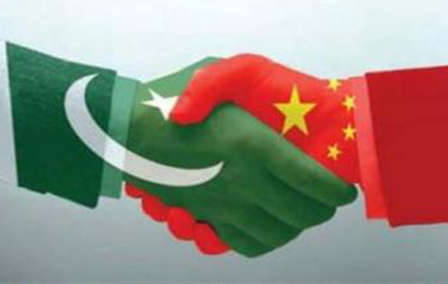 Once completed, CPEC will connect Kashgar region in China with Gwadar region in Pakistan. CPEC will augment the trade potential of China and Pakistan with the rest of the world by linking China with Arabian Sea and Persian Gulf. 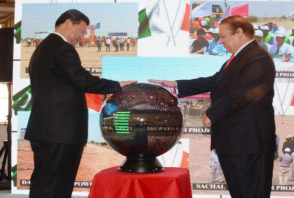 This way, it will directly benefit billions of people inhabiting China, South Asia, Central Asia and the Middle East. 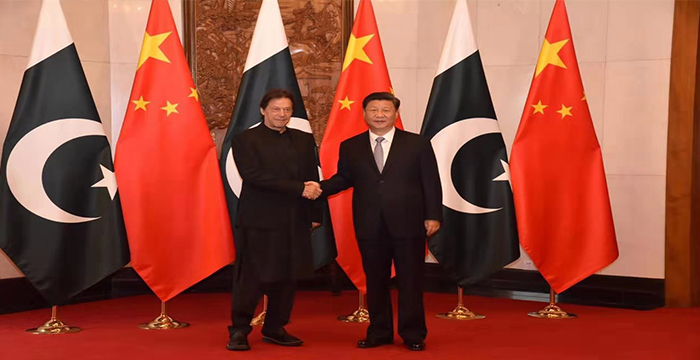 The two sides have agreed on 1+4 cooperation format with priority areas of: (i) developing and operationalizing Gwadar Port on modern lines (ii) building infrastructure, (iii) creating energy and trade corridor for China through Pakistan and (iv) enhancing Chinese investment in Pakistan through construction of Industrial Parks and Special Economic Zones. Projects in these sectors include government to government cooperation, private sector collaboration and equity investment by Chinese companies. 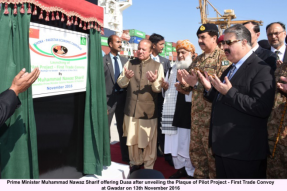 The two Governments are working for the completion of these projects according to agreed timelines. 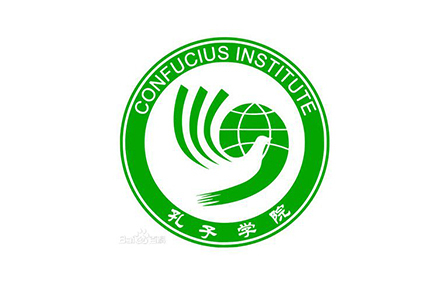 The cumulative investment in these projects by China is estimated to be over US $46 billion. 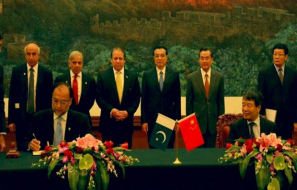 The economic opportunities for China and Pakistan under CPEC are enormous. 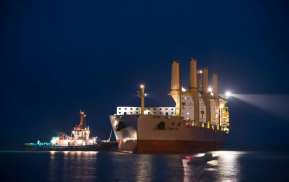 By providing cheaper routes for transportation of goods through Gwadar port, CPEC brings the promise of infrastructure development, energy generation and enhanced connectivity. 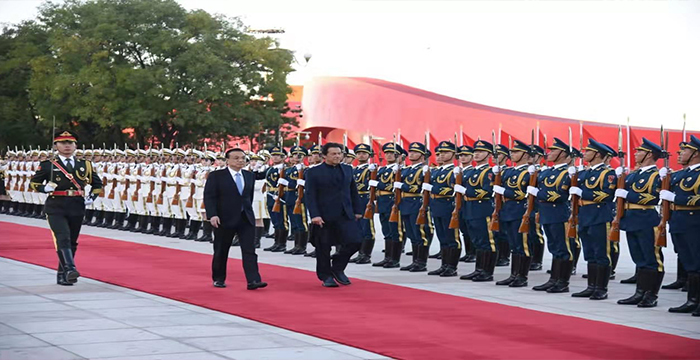 The Chinese companies can take advantage from key sectors of Pakistan like agriculture, textiles, minerals, gemstones, marble and stoneware, leatherwear, food processing, sports goods and surgical instruments. 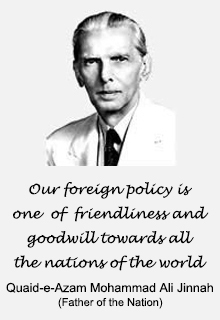 It is a win-win proposition as the profit margin on doing business in Pakistan is high and the Government offers liberal incentives for Chinese investors. 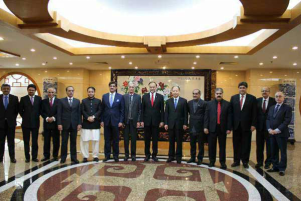 The 6th meeting of the Join Cooperation Committee (JCC) on China-Pakistan Economic Corridor (CPEC) was held in Beijing on 29 December 2016. 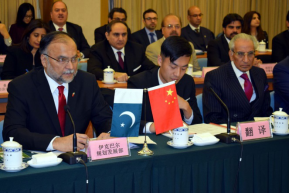 The meeting was co-chaired by Professor Ahsan Iqbal, Minister for Planning, Development and Reform (MPD &R) of the Islamic Republic of Pakistan and Mr. Wang Xiaotao, Vice Chairman of the National Development and Reform Commission (NDRC) of the People’s Republic of China. Federal Minister for Railways Khwaja Saad Rafique, Chief Ministers, Sindh Mr. Murad Ali Shah, Khyber Pakhtunkhwa Mr. Pervez Khattak, Balochistan Sardar Sanullah Zehri and Gilgit-Baltistan Mr. Hafiz Hafeez-ur-Rahman, Special Assistant to the Prime Minister on Foreign Affairs Syed Tariq Fatemi and Chairman Board of Investment Dr. Miftah Ismail, besides concerned Federal Secretaries and officials also participated in the JCC. 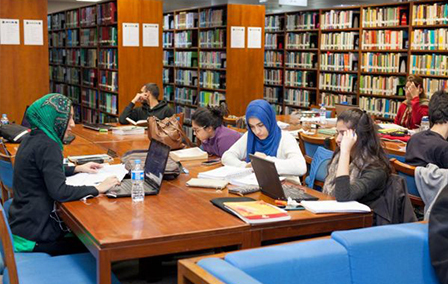 The meeting was held in a friendly and cordial atmosphere. Both sides underscored the significance of CPEC for both countries to integrate with regional economies and become a model for win-win cooperation. The two sides reviewed the progress achieved after the 5th JCC meeting. 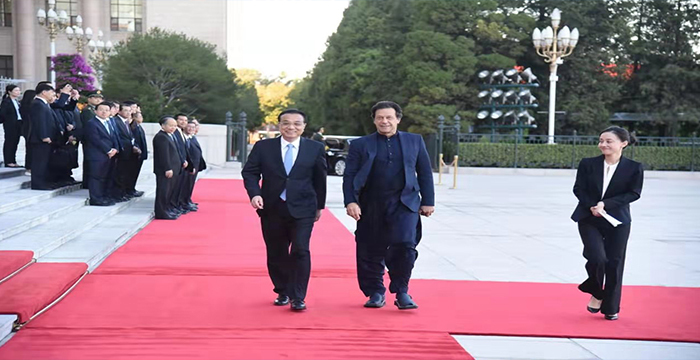 During the JCC, Pakistan and China discussed inter-alia; progress on long-term plan for CPEC, energy cooperation, transport infrastructure, Gwadar and Industrial cooperation. The two sides expressed satisfaction over the progress achieved on projects relating to the energy cooperation and transport infrastructure while emphasizing on the need to speed up the work on projects concerning Gwadar and Industrial Cooperation. The two sides also discussed the way forward for effective and timely implementation of various projects under CPEC. Following the conclusion of the JCC, the two sides signed minutes of the meetings of JCC and various Joint Working Groups , Agreements and MoUs relating to transport infrastructure, Gwadar and transmission line. 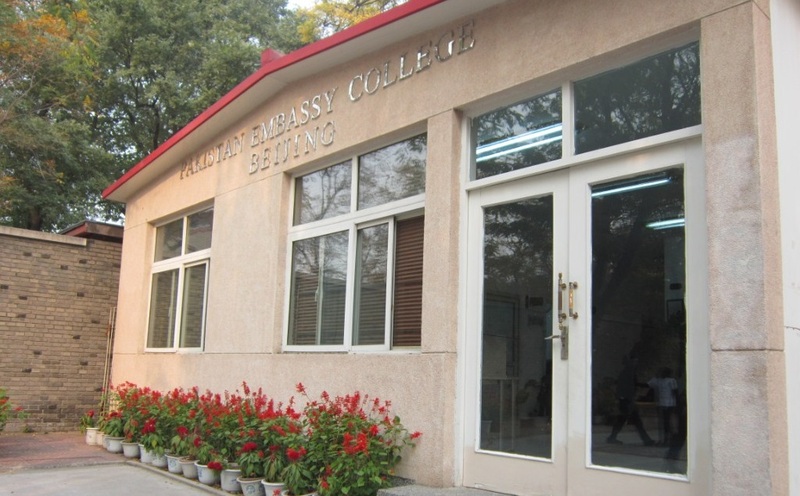 It was decided that the next (7th) JCC will be held in Islamabad this year, the dates for which will be decided by the two sides through mutual consultations.